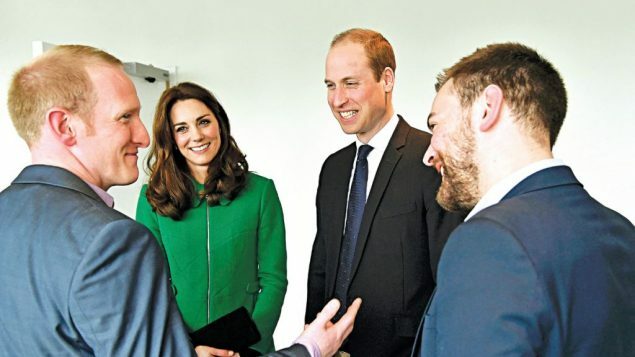 Prince William has paid tribute to the “honesty and openness” of a leading Jewish mental health campaigner, after it was announced that the second-in-line to the throne has written a foreword for his new book. The Duke of Cambridge introduces Jonny Benjamin’s new work ‘The Stranger on the Bridge’ a decade after the campaigner was saved from suicide by a member of public. Benjamin said he was “incredibly humbled and honoured” to have Prince William contributing, as Kensington Palace tweeted praise for his “bravery, passion and determination” and “incredible example” he sets, raising money for charity and speaking in schools about mental health. 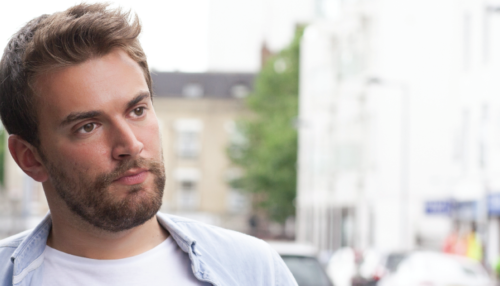 He adds that “on the several occasions we have met through The Royal Foundation’s Heads Together campaign I have been struck not only by Jonny’s honesty and openness but his ability to show that a mental health diagnosis should not put limitations upon anyone. Since being saved from suicide in 2008 by Neil Laybourn, Benjamin, has spoken publicly and presented documentaries on the BBC and Channel 4 about his battle with schizoaffective disorder. His story came to prominence after he found the man who talked him down from a London bridge following a national search, known as ‘Finding Mike’. He has since spoken in schools, prisons and workplaces with his saviour Neil Laybourn, and raised thousands for Heads Together, a coalition of charities launched by the Duke and Duchess of Cambridge and Prince Harry. 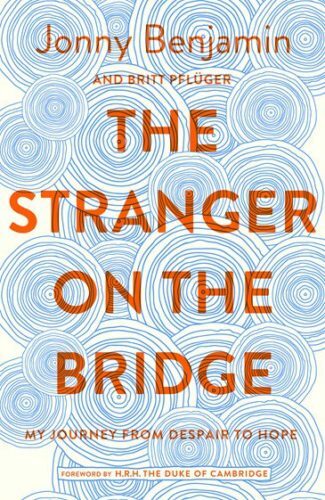 ‘The Stranger on the Bridge: My Journey from Despair to Hope’ is published by Bluebird on May 3.